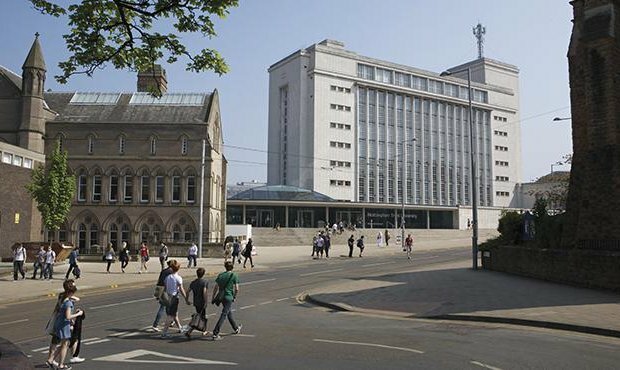 Nottingham Business School, part of Nottingham Trent University, is an international business school with a rich and vibrant postgraduate community. We’re both EQUIS and AACSB accredited and ranked in the Financial Times Top 100 European Business Schools 2018. These achievements are an indication of our unique and dedicated approach to personalising learning. We tailor our courses and provide a range of comprehensive resources such as academic and industry mentors. 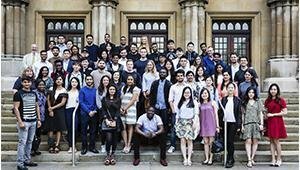 We have one of the largest and most diverse teaching faculties of any UK business school. At Nottingham Business School we aim to provide a challenging, hands-on and rewarding educational experience in a world class environment. Our mission is to provide education and research in business, management and economics that combines academic excellence with impact. The purpose and effect of that work is to drive change in business and organisational practice through knowledge and people. Our aim and vision is to be one of the UK's leading business-focused business schools. By choosing Nottingham Business School you can be sure that you will graduate with the qualifications needed to open the door to an exciting and rewarding career. We are ranked 16th in the 2019 Guardian League table. NBS’ Accounting and Finance courses are placed at 8th, Economics at 13th and Business and related subjects in 18th position. Our Masters courses give you the opportunity to work or study abroad. If that doesn't appeal to you, our courses are structured to have an international perspective regardless of your place of study. The option of doing a consultancy project instead of a dissertation in your final semester means that you can develop professional skills while working on a real business problem.